Bust-length portrait with a landscape background. John Moore was a surgeon first, later a physician, and also a man of letters. He began his medical career with the North British Fusiliers and, after studying in London and Paris, spent much of his career working in Glasgow. Upon his retirement from medical practice in 1777, Moore moved to London and began publishing accounts of his travel experiences as well as several novels. It was during this time that he began a correspondence with the man now known as Scotland’s national poet, Robert Burns. Burns wrote a long, autobiographical letter to Moore in 1787, which has formed the basis of the most credible biographies of Burns. A statue of his son, Sir John Moore of Corunna, stands in George Square. 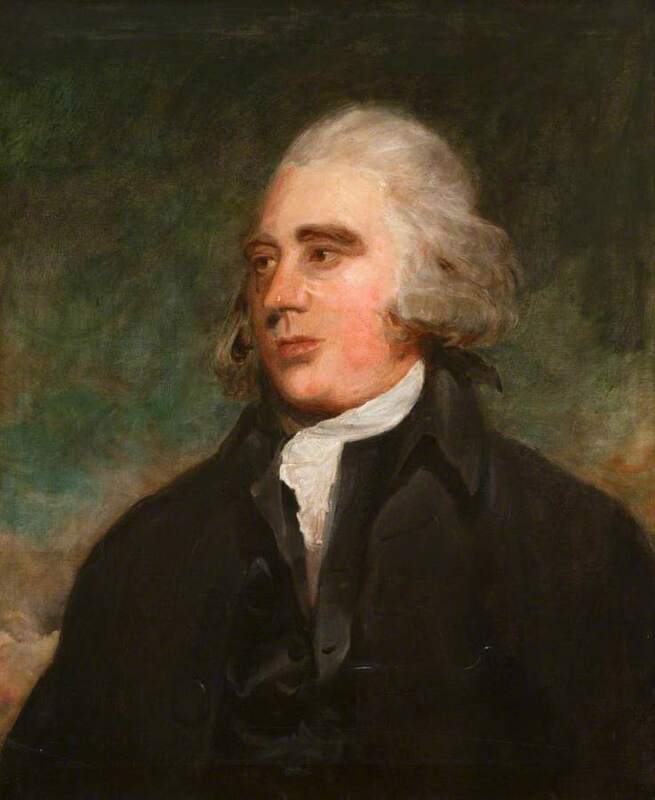 James Barr (active 1860s–1892) ; Manner of Sir George Romney (Chrisite's 1989) / Sir Thomas Lawrence (Gibson, 1984), “Portrait of John Moore MD 1730-1802,” Heritage, accessed April 25, 2019, https://heritage.rcpsg.ac.uk/items/show/499. 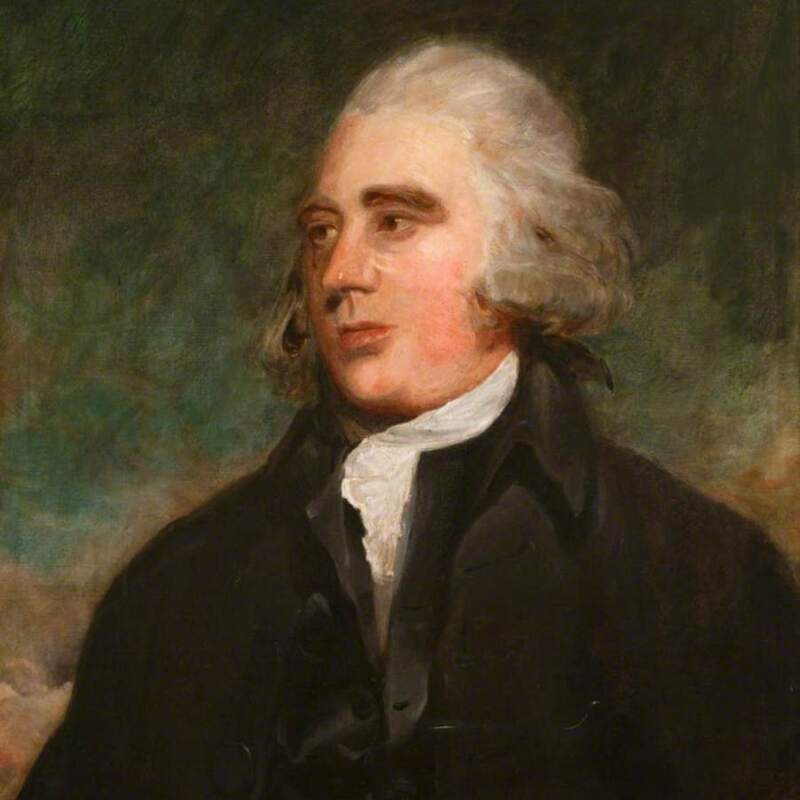 Description: Bust-length portrait with a landscape background.